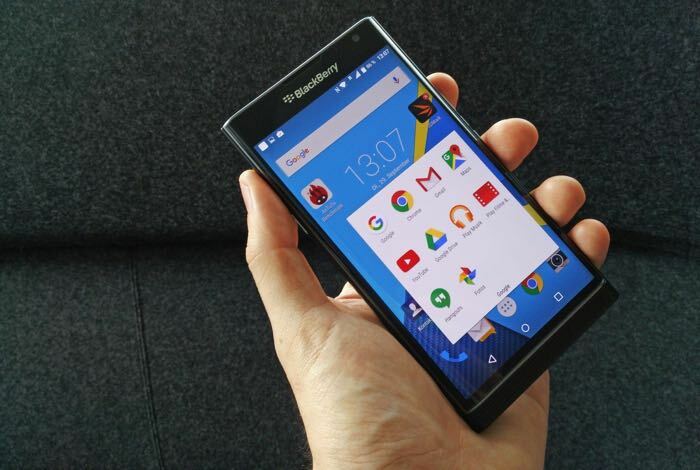 BlackBerry has announced that it is released a software update for the BlackBerry Priv and BlackBerry DTEK50, to patch the QuadRooter Vulnerabilities. You can see more details about the software update for both handsets below and you can install the updates by going to Settings / About phone / System updates on your device. Earlier this month, over 20,000 of the world’s top computer hackers and security experts flocked to Las Vegas for Black Hat USA and DEF CON 24, the largest and most important hacking conferences in the world. On the last day of DEF CON, security company Check Point unveiled QuadRooter, a set of four new high-severity security vulnerabilities that impact over 900 million mobile devices with Qualcomm processors. Three of the four vulnerabilities have already been fixed on PRIV devices with the August Marshmallow patch and on all DTEK50 devices. In addition, the secure boot chain present in all BlackBerry devices naturally mitigates the remaining issue. We’re not aware of any exploits for this vulnerability in the wild, and we don’t think any of our customers are currently at risk from this issue. This is a great example of how our Android platform hardening proactively protects against issues that haven’t even been discovered yet, a topic we’ll discuss in more detail over the coming weeks. You can find out more details about the software updates for the BlackBerry Priv and DTEK50 over at BlackBerry at the link below.